It’s tempting to cut corners where you can, but mistakes down the road can be costly to repair or unbearable to live with. Expert remodeling companies that have experience in the business have the resources that can help you maximize your budget. To compensate for the additional cost of hiring a professional, you can minimize consultation costs by sketching your ideas and clarifying what you want before the first meeting. Another reason to get an expert to design and remodel your house is so they can create a plan that fits with the current form and function of your home. They can provide solutions that don’t have to affect the way your house looks on the outside. Know what to invest in, and what to save for later. It is better to invest in things that ensure your home and your family remain protected from the elements. Take siding, for example. Consider working with reputable siding companies to help you find high-quality, long-lasting and low-maintenance siding. To make this easier for you, hire a contractor that includes pulling the necessary permits in their services. Not abiding by local codes and restrictions can jeopardize your project, possibly even leading to a tear-down of what’s already been installed. It can be costly to move things like plumbing, so you can maximize results by keeping the piping. Bathroom remodeling contractors can help you include this in your remodeling plan. 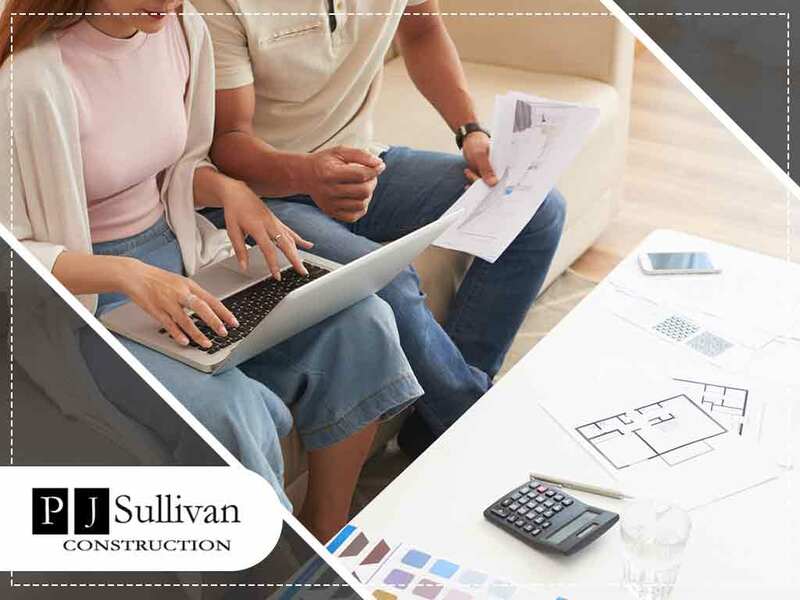 PJ Sullivan Construction is an expert design-build company that has collaborated with many happy homeowners. Call us at (201) 614-2724 or (914) 215-5837 today. You can also schedule a consultation with us here. We serve Wyckoff, NJ.